Every language around the world has a way of saying thanks, so inherent is this quality to human culture and life. Gratitude is closely connected to being less materialistic, which is connected to better sustainability and community togetherness. It’s good to be grateful! The Grateful Project aims to cultivate gratitude through encouraging people to notice and share the moments that make their hearts sing. No matter how seemingly small, mundane or unimportant they might appear, these moments hold the power to change our minds and lives for the better. The first Grateful Project was a 100 day photo challenge where we (Louise, Bridget and Leonie) coordinated a facebook group to complement the main website. The group quickly grew to over 400 members from countries around the world. It was so much fun that when the photo a day challenge ended, we wanted to do more. We organised the first Grateful photo exhibition and the question that was on everyone’s lips? When is the next one? Since then, we have held a Pozible project crowdfunding campaign, put on our second exhibition exactly a year to the day later, and raised over $3000 to support charity. And the group now sits at close to 800 members. The Grateful Project has lead us to contemplate the role of gratitude in our lives and how we can help bring it to your life too. 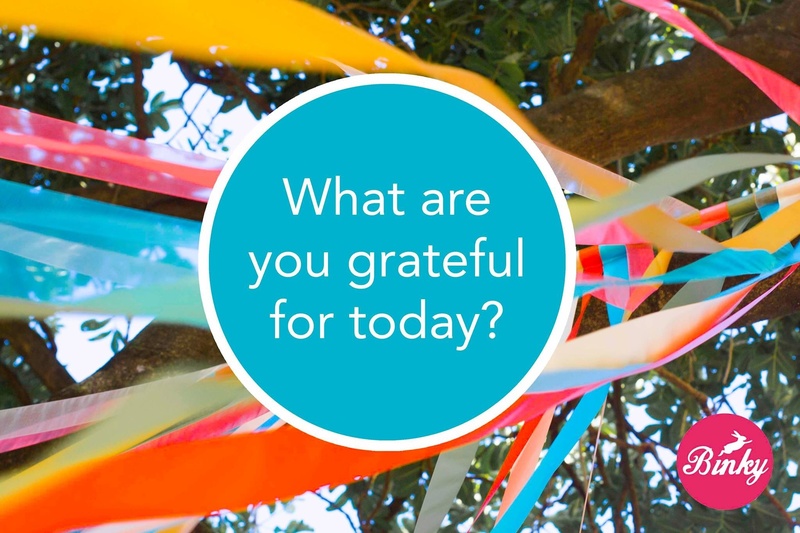 We believe gratitude is a key component for happiness. And we’re going to continue to find ways to increase the happiness quotient with the Grateful Project. Oh and here’s a little video from Pozible that tells the story of our beginnings. Hope you like it.